Happy September! Today I have for you a super simple card idea using the brand new Painted Harvest Stamp Set and the Painted Autumn Designer Series Paper. I just love sunflowers so I had to get this stamp set when I saw it. – just perfect for Autumn crafts! Both the stamp set and designer series paper are available in the new Stampin Up holiday catalog that went live today. Woo-hoo! I think you are going to love the new catalog as much as I did. Lots of holiday crafty goodness! If you haven’t gotten a copy yet, you can view the new holiday catalog products here. Before I get to the card tutorial though, I wanted to give you all the details about September’s customer appreciation gift. If you place a $35 or more order using this month’s host code, I will send you a Painted Autumn Sampler Pack, absolutely free! 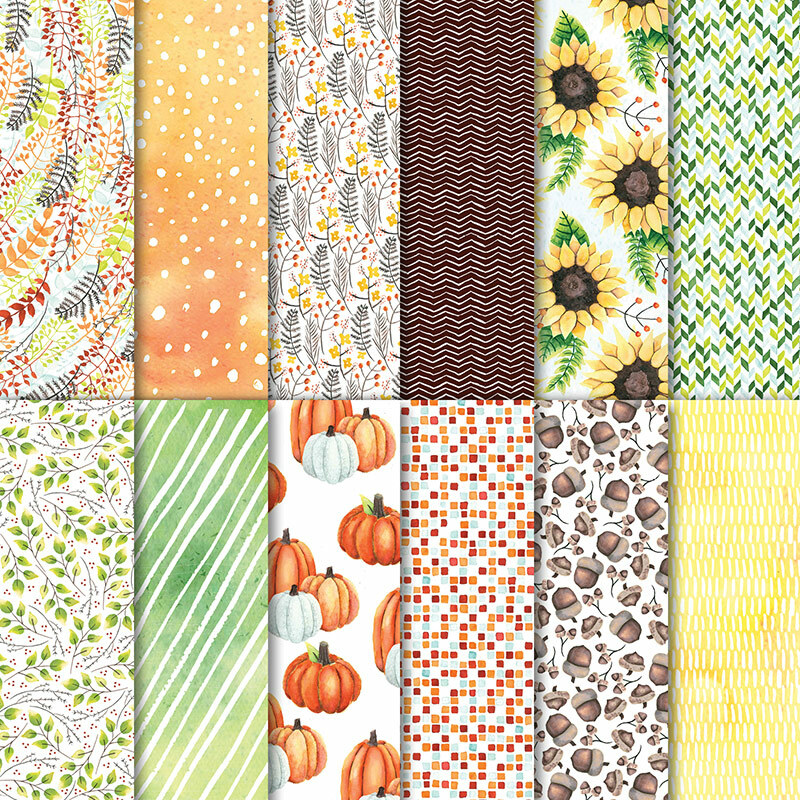 4-1/4″ X 5″ pieces of each of the designs included in the Painted Autumn Designer Series Paper Pack. These would be perfect for layers on cards, planner decorating, scrapbooking, and so much more! 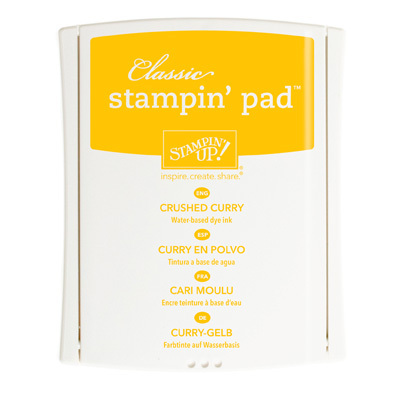 To get your free sampler pack, use the host code listed below when placing your order through my online Stampin Up store. Cut the Crumb Cake cardstock to 5-1/2 X 8-1/2″. Score at 4-1/4″ and fold to form your card base. Cut the leaf patterned paper to 5-1/4″ X 4″. Cut the brown chevron patterned paper to 5-1/4″ x 1-1/2″. Adhere the leaf patterned paper layer to the card base. Adhere the brown chevron strip to the center of your card. 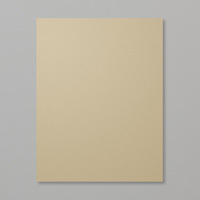 Stamp the sunflower base in Daffodil Delight on Whisper White cardstock. Using Soft Suede ink, stamp the sunflower center one time on scrap paper, then without inking it up again, stamp it in the center of the stamped sunflower image. 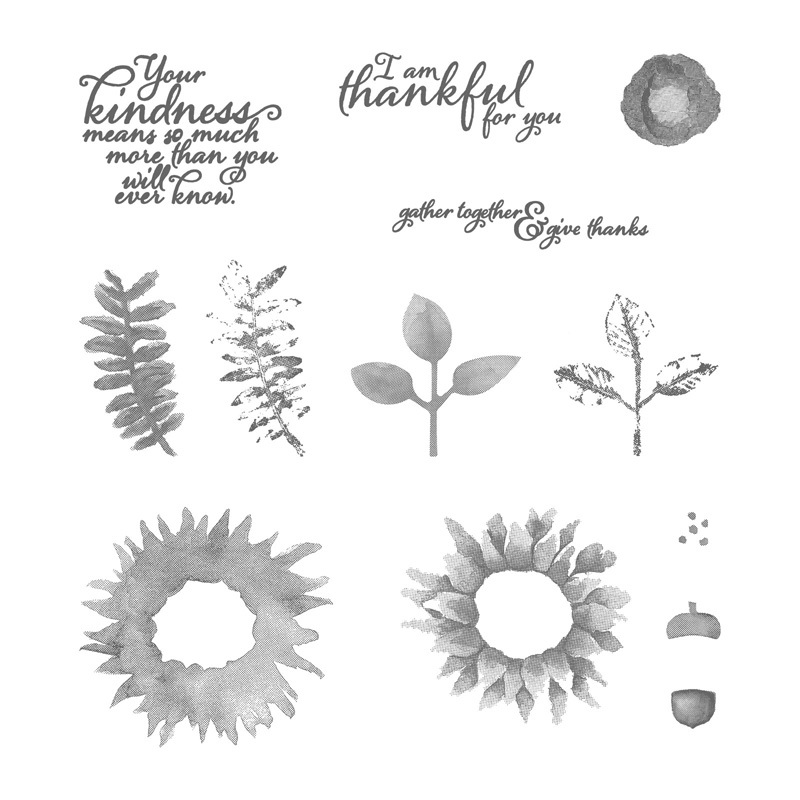 Using black ink, stamp the “I am thankful for you” sentiment over the top of the sunflower. On a scrap of Garden Green cardstock, using Garden Green ink, stamp the leaf image twice. Use the Layering Circles die set to cut out the sunflower image. 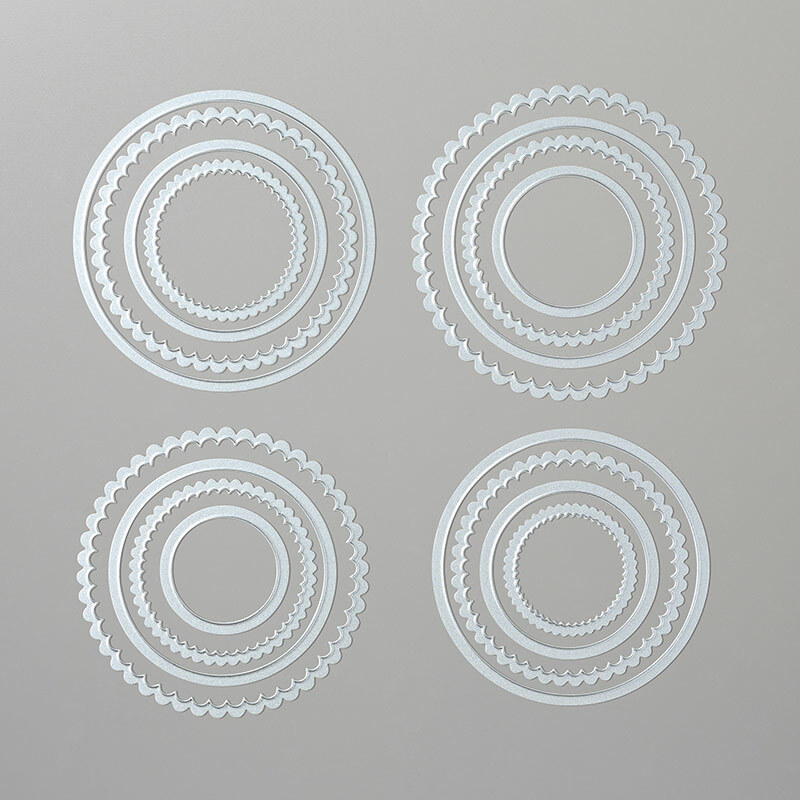 Cut a scalloped circle from Crumb Cake cardstock. Use the next size up from the circle you used to cut the sunflower. 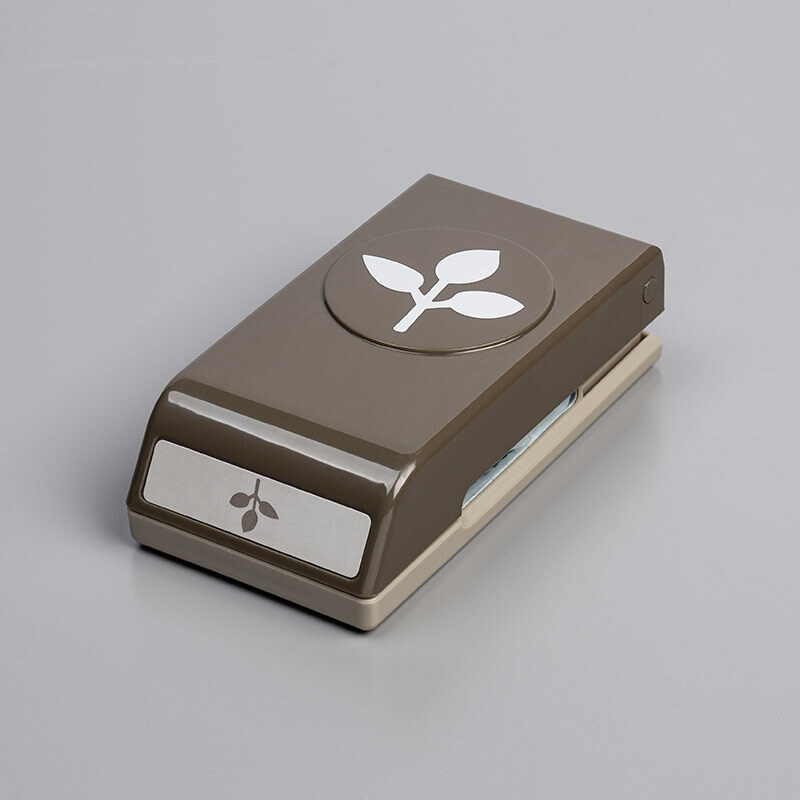 Use the Leaf Punch to cut out the stamped leaves. Adhere the leaves to the card, referring to the pictures on this post for placement. Adhere the sunflower circle to the scalloped circle. Use Stampin Dimensionals to adhere the sunflower to your card. And that’s all there is to it! Quick and simple, this card is just perfect for sending out fall thank you cards!